If you ask people who know me what I like then food is up there. I love food and I love cooking, but strangely enough I won’t ‘cook’ on the trail preferring to rehydrate. 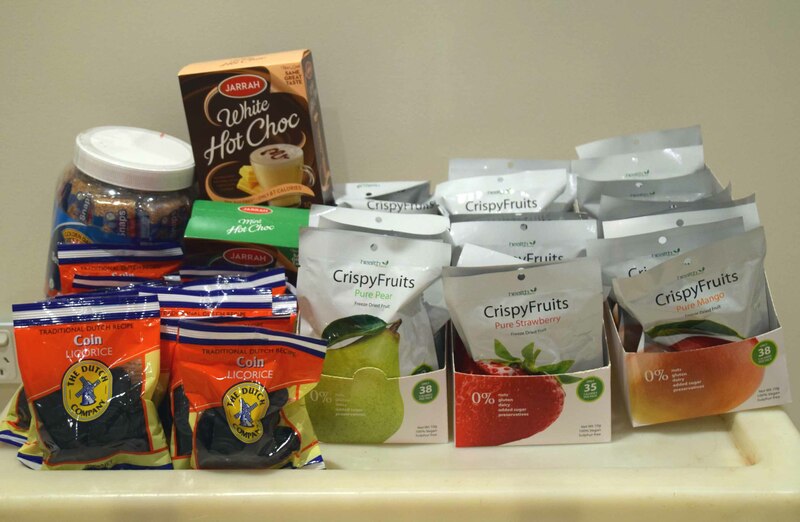 With 57 days to go until I start my Bibbulmun journey I have already been collecting various trail snacks and meal components. I know from personal experience what I do and don’t like to eat when I’m hiking so when I see it come up on sale I buy up big. 14 packs of Dutch licorice (1.4kg) for a 5-6 week trip? That sounds about right. And before anyone asks ‘no it doesn’t have an adverse effect on me’. Lot’s more still to buy! My wife often accuses me of putting her number three on my list of my favourite things after hiking and food. Mmmmmm.